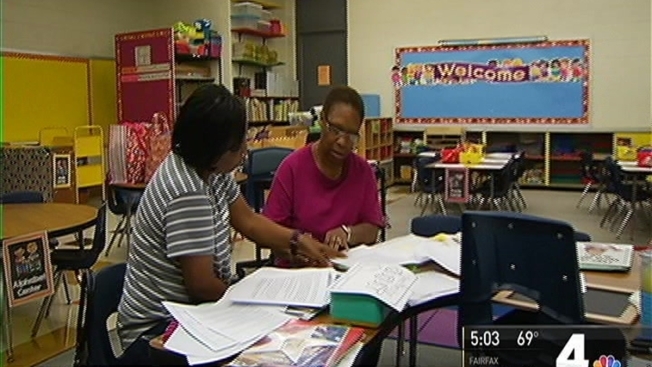 Tuesday marks the first day of school for thousands of students in Prince George's County, Maryland. The school district is the second largest in the state with 129,000 students, and it keeps growing. Dr. Kevin Maxwell, the school system's CEO, says that's due in large part to the growing list of programs being offered in public schools. "We started an aeronautics program at DuVal High School, and I think when you put programs in that people are attracted to they tend to come to those programs and fill them," Maxwell said. 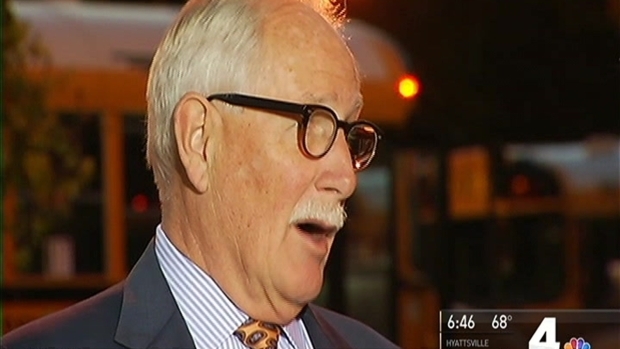 Dr. Kevin Maxwell, the school system's CEO, talked with News4 about the new school year. The program at DuVal is in it's second year. Maxwell says while the program will continue to work NASA, the district is also working on a relationship with Andrews Air Force Base. One of the county's programs is still dealing with the loss of a $6.5 million federal grant. Last week, the county's public schools system and board of education were notified that the grant for the county's Head Start program had been terminated due to failure to "timely correct one or more deficiencies," a spokesperson said. The program was apparently under a federal investigation for months after a review by the Administration for Children and Families allegedly revealed poor instructor training and alleged abuse of students. When Do Students in the DMV Head Back to School? Despite the loss of the grant, the program will begin Aug. 29 as planned. Tuesday may be the first day of school for students, but teachers in the county have been preparing for the first day of school for weeks. "For the classroom, we prepare maybe two weeks before we are scheduled to come in," said Carla Burgess, a kindergarten teacher at Pointer Ridge Elementary School. Burgess and fellow teacher Tonya Morsell have been in constant contact to make sure their classrooms are ready. "We're working even after school," Burgess said. "We're on the phone until 10, 11 o'clock at night." Their dedication is evident in their many years of teaching. And while Morsell has been a teacher for more than 20 years, she admits she still gets first-day jitters. "I'm like the kids...," Morsell said. "Even though I've been doing it for over 20 years, I still get nervous the first day." There is one very important thing students in the county must have before they can head back to class -- vaccinations. All students are required to have vaccinations by the first day of the new school year. Students who do not have the vaccination are not permitted to attend school until they do have verification of vaccinations.